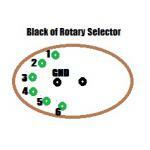 This input selector provides 6-to-1 way stereo channel selection. Only requires single DC power supply with built-in regulator. 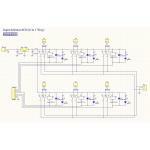 Either a rotary switch or digital control can be used to select the channels. High quality Japan made relays are used for the signal paths. Two layer PCB with 2.4mm thick and 2oz copper. 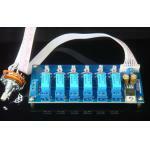 · Support six single-ended stereo channels. · Blue LEDs for indicator. 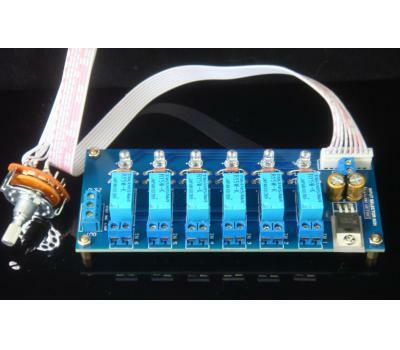 · Required DC supply voltage 8-15V.